Impact wrench is a standout amongst the most helpful power gadgets that one will discover in a specialist's arms stockpile. It's light and conservative and does the occupation helpfully. Bosch offers an extensive variety of impact wrenches that address the needs and necessities of diverse portions of business sector and are entirely solid as far as quality and execution goes. At the point when your impact wrench goes haywire, it's a great opportunity to purchase another one in light of the fact that you can't survive without it. 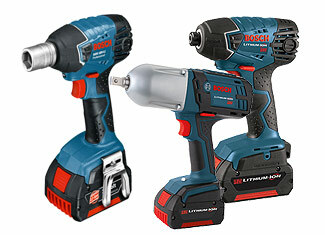 Be that as it may, toolpartsPro has a less expensive alternative as you can buy Bosch impact wrench parts here and can settle your power wrench with no to small engineering abilities. 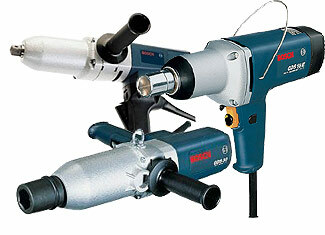 We just offer first party genuine Bosch impact wrench parts so the customers don't need to stress over the nature of the part going into their instrument. At toolpartsPro, discover all the Bosch tool parts at astonishing costs and in the event of any worries with respect to the part or your request, our client consideration and specialized assistance will be there right next to you. Our search bar will help you in figuring out the part you really need however if there should be an occurrence of any issues, dial our toll free number 888 982 6540 to get your inquiries replied.